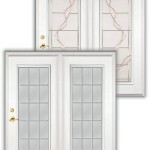 We offer a wide range of Front Doors and custom designed doors. 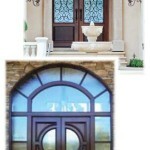 We invite you to visit our entry gallery that features our collection of Front and Entry Doors made of finest materials and manufactured in USA. 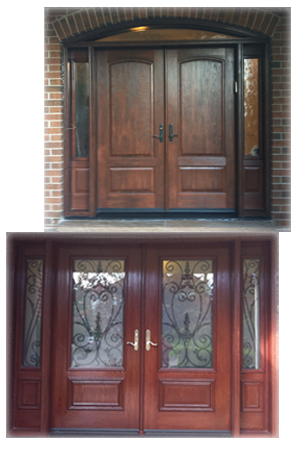 You deal with professionals with over 10 years experience. We take pride in our work and make sure to provide a careful guidance to each customer. Please feel free to contact us for any additional information or book your appointment.